Purl Bee shares an adorable (free) linen baby pants pattern, but don’t limit yourself to just linen. The design of the pant makes it suitable for lots of fabrics, so stretch your imagination. Super cute as a baby gift, too. A 110-yard spool of Gutermann’s 100% Cotton Thread. We used color 1040. 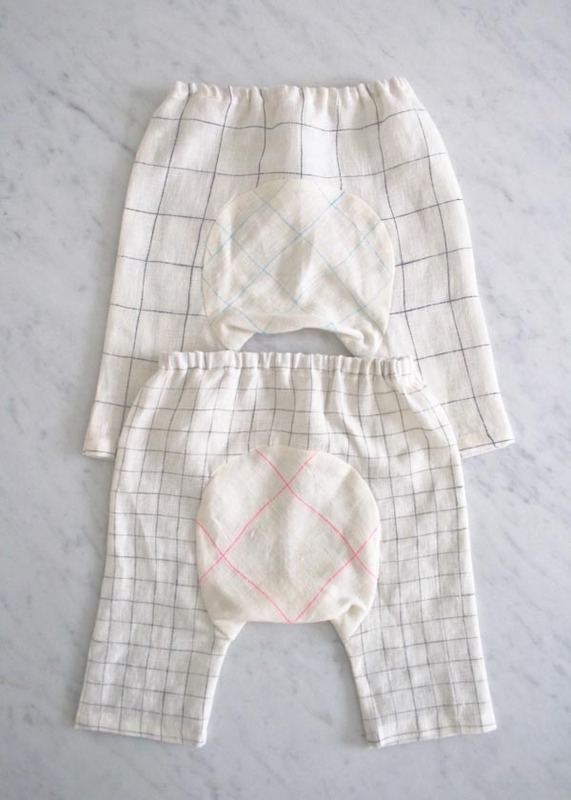 A free Baby Pants Template, printed, cut out and taped together.